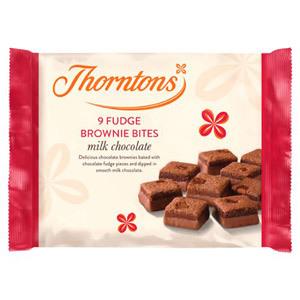 When it comes to high quality British chocolate products, desserts and cakes, the Thorntons brand is one of the most loved, and most trusted. Master chocolatiers, dedicated to bringing the most delicious taste sensations to the British public, Thorntons really does hit the spot every time. 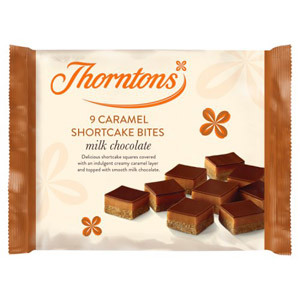 We’ve put together a fantastic range of cakes and desserts made by this company, for you to explore and enjoy with your family.